Scalability. If you want to do more, in a shorter time, while maintaining quality, automation is the best way to increase the productivity of your business. Using automation frees you from the “drudge work,” to focus on the creative and analytical aspects of what you do — you know, that stuff you were actually hired and like to do! 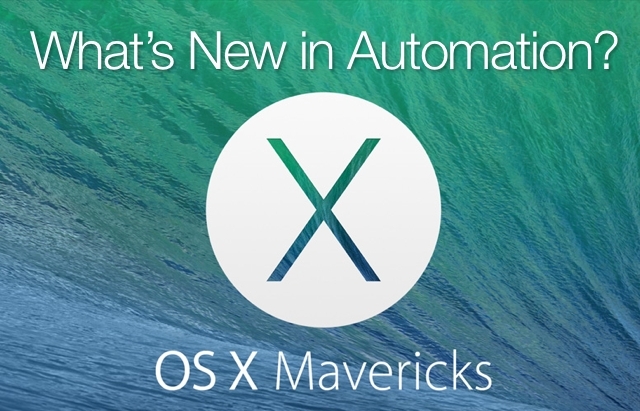 And when it comes to the world of automation, AppleScript is your best friend. So, if you are currently using another presentation application for your work and are interested in seeing what Keynote can do; or are a Keynote user who wants to take the application to the next level of functionality; automating Keynote with AppleScript is something you should explore. What is covered in this overview of Keynote AppleScript support? The following pages describe and demonstrate how AppleScript can be used to access, query, control, make, style, and delete the elements of the Keynote application, with specific focus on documents and page elements. If you are familiar with AppleScript — great. If not, no problem. You can easily pick up this unique English-like scripting language from the tutorials on this website, or from reading one of the many great AppleScript books on the subject, including Apple’s own AppleScript 1-2-3 (on the iBooks Store). 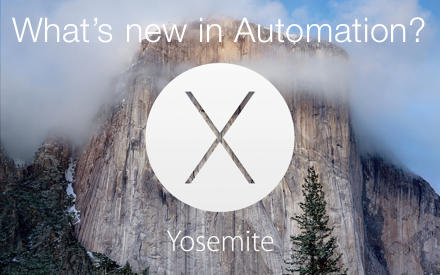 And everything you need to automate Keynote with AppleScript is already installed in OS X. For starters, all of the example scripts on these pages can be viewed in the AppleScript Editor application (which can be found in your Utilities folder) automatically, by just clicking the Open in AppleScript Editor button located above each of the example scripts, that are placed inline throughout the documentation on this site. Much of the scripting support from Keynote 2009 has been preserved by moving it into the Keynote 2009 Compatibility Suite. This scripting suite is a revision based upon the original scripting terminology of the Keynote 2009 release. Some scripts written to work with Keynote 2009 will work with Keynote 6.2, with the exception of scripts that address features in the older version that are not in the latest version. Likewise, there are a few scripting features in the latest version that are not present in older versions of the application. These exceptions are noted in the following documentation. 11-11-14 • Creating a Text Wall shows how to automate the creation of this special text effect. 10-28-14 • Line Scripts examples of the new support for creating and deleting lines. 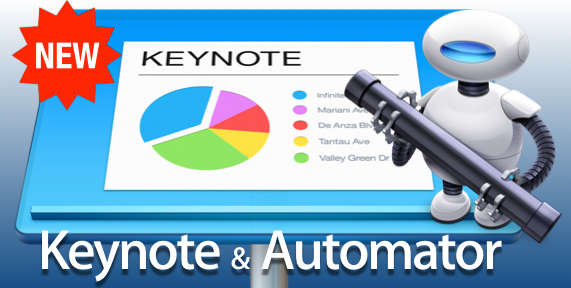 10-16-14 • Keynote & Automator website introduces over 25 new Automator actions for Keynote. 07-21-14 • Export to PowerPoint script is updated to correctly demonstrate how to export a Keynote presentation containing media to a Microsoft PowerPoint file.